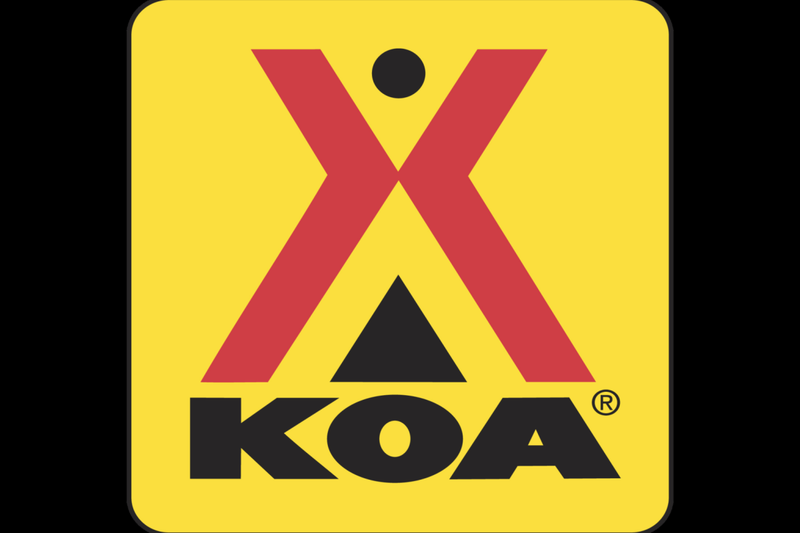 KOA offers an ocean of activities and special events as well as an indoor pool, hot tub, Jumping Pillow, theater, mini golf, giant chess set, bike rentals, Wheelhouse Cafe, and All You Can Eat pancakes daily in season and weekends off season. 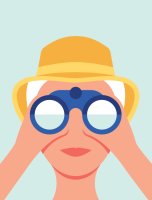 So much more waits for you. . .there's fun year round and, like Lewis and Clark, you'll feel like you've made a major discovery!